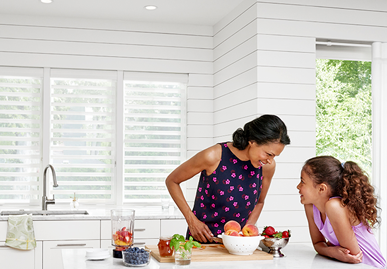 Hunter Douglas offers the largest and most diverse collection of innovative, stylish and energy-efficient window fashions. Hunter Douglas continues to be a leader in developing advanced window fashion operating systems for enhanced child safety and ease of use. 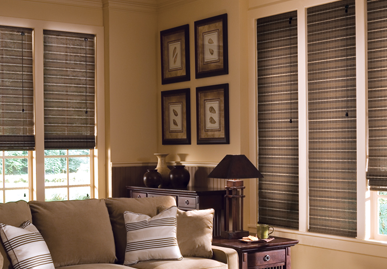 Hunter Douglas branded window fashions are designed and custom-assembled in Canada and the U.S.A., they are backed by an exclusive Lifetime Limited Warranty. Hunter Douglas products are available nationwide at professionally trained and certified dealers and designers. 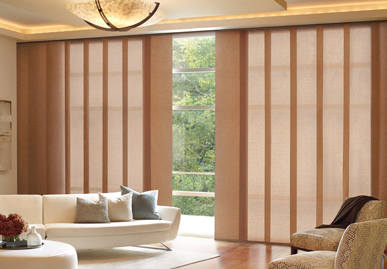 For the very highest quality, insist on Hunter Douglas. Our Hunter Douglas Gallery is now open. 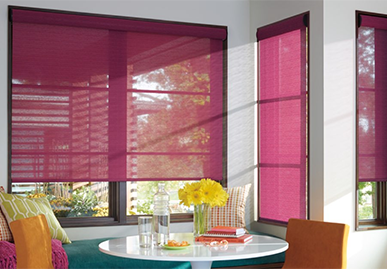 We have designed our showroom around the latest innovations in window covering design. 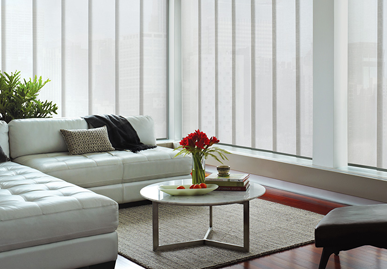 You can see and try all the different products and control options, including motorization of all different types of blinds. We also carry a full line of drapery fabrics and drapery hardware, along with great ideas and advice, on how design your window covering. 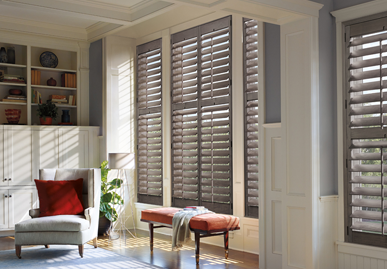 If shutters are your taste, our own line of Cadillac Shutters is on display, as well as the Hunter Douglas line of Summerwind Shutters. 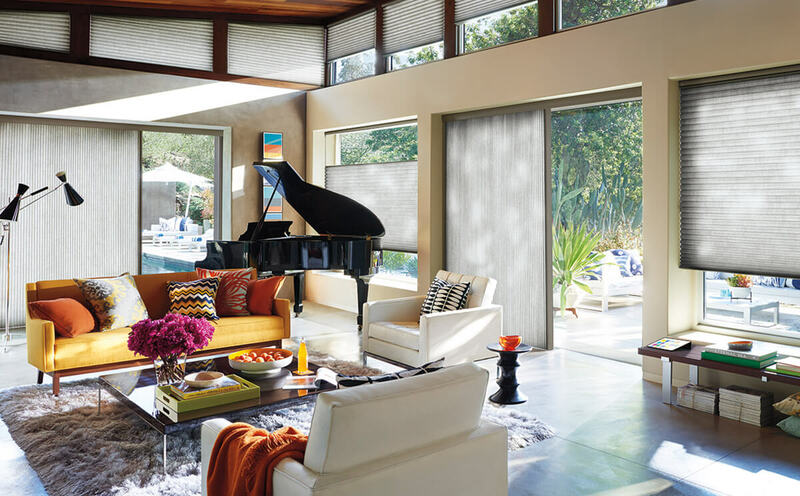 If window coverings are on your horizon, a trip the Hunter Douglas Gallery by Cadillac Window Fashions will be well worthwhile. Visit us at 41 Winges Rd. #4, Woodbridge! If you are not fully satisfied with your purchase of any Hunter Douglas product, just let us know and we will replace it with any other Hunter Douglas product of your choice. Call us for details.